Experts in the artificial intelligence and content industries gathered to address the impact of new technology on culture at the Next Content Conference on Monday. The conference, hosted by the Korea Creative Content Agency and the Culture Ministry, is taking place at Coex in southeastern Seoul through Tuesday. 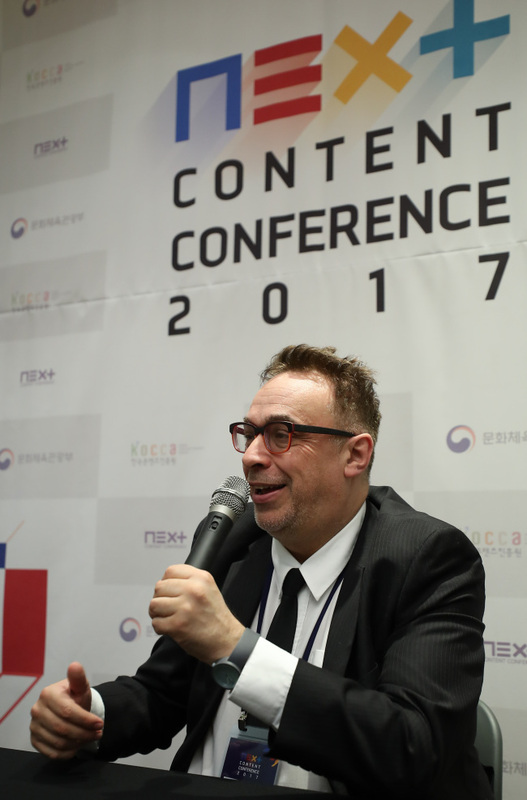 New media theorist and computer science professor Lev Manovich addressed the potential of Korean content in the international market. Animator Pierre Coffin, director of the “Despicable Me” and “Minions” movies, is skeptical about AI’s role in content creation. “Story is something that is too human to be technologically driven. “AI feels more like a trend than anything revolutionary. I have a hard time imagining AI influencing content, which is about how to tell a story and tell it well,” said Coffin. 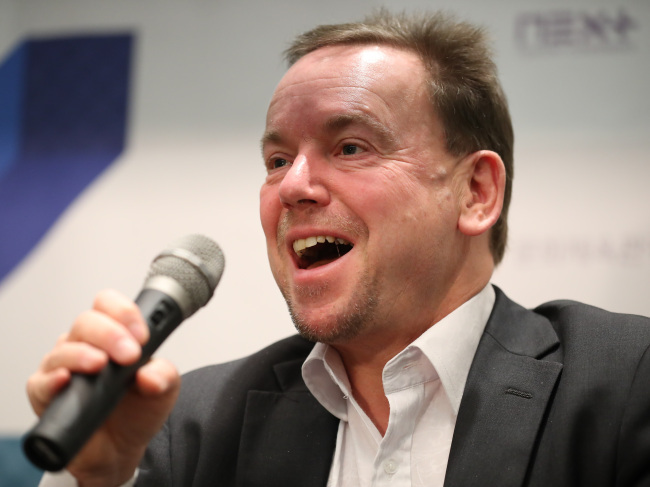 In the current content industry, distributors, including massive online platforms like Facebook, take away an excessive portion of the value created by content, according to Geoff Mulgan, chief executive of the UK foundation Nesta, which researches innovation. Policy initiatives are under way to recycle the profits of often monopoly distributors and funnel them into production, he said. How skilled jobs will be affected by new waves of technology is a “complicated but optimistic story,” Mulgan said. “Even as some jobs are rapidly taken over by technology, the net effect will be to increase the number of labor-intensive jobs. That has been the case for the past few decades and will continue to be so for the next few. For the first time this year, the Organization for Economic Cooperation and Development will be measuring how well countries encourage collaborative and creative problem solving in schools, he said. AI is also making ripples in the Chinese content industry, said Zheng Quanzhan, head of Tencent Research Institute, which focuses on developments in the internet.